Home » Fixed Pay » Fix Pay Case New Hearing Date Declared. Next Date For Listening. 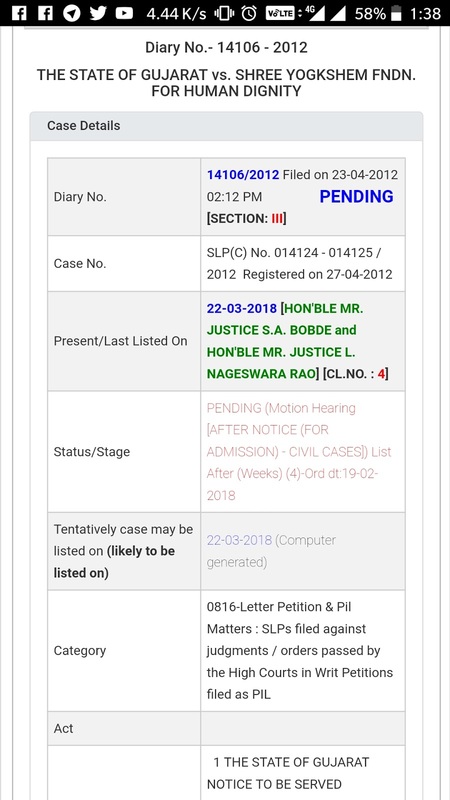 Fix Pay Case New Hearing Date Declared.Next Date For Listening. Fix Pay Case New Hearing Date Declared. Next Date For Listening.